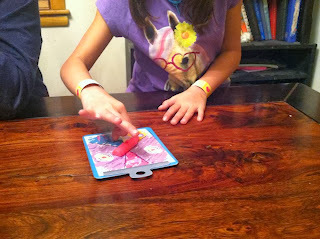 We have been enjoying Wonder Forge games this fall season! It is a great time to play board games, as we spend much less time outside. We enjoyed the games that they sent over, and the kids have been having a blast reviewing them. 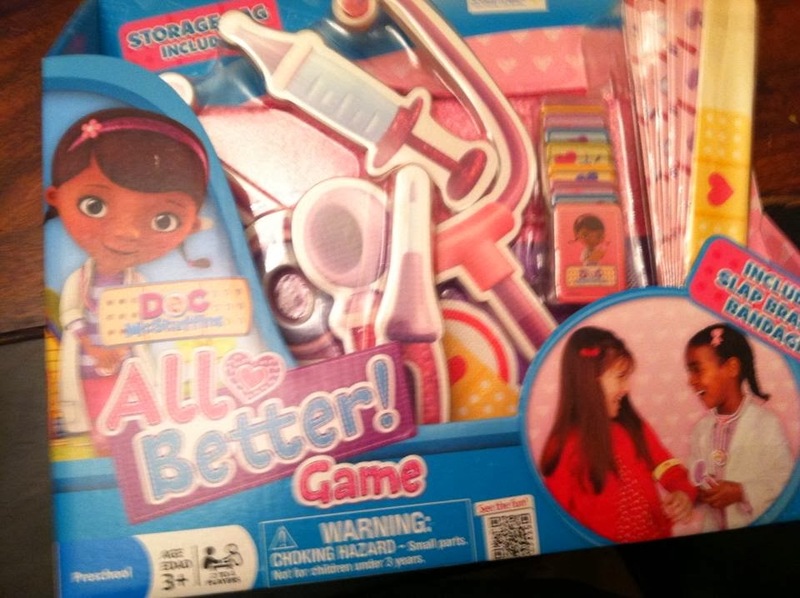 The entire family played the Doc McStuffins All Better Game last night, and it was perfect for our family! As many of you know, we have a 3 year old daughter, a 6 year old son, and a 10 year old daughter. It is hard to find a game that can suit us all, but everyone found something fun about this game! What mom loved the best: I LOVED that it came in its own carrying case! It means that we did not have to worry about keeping the box! 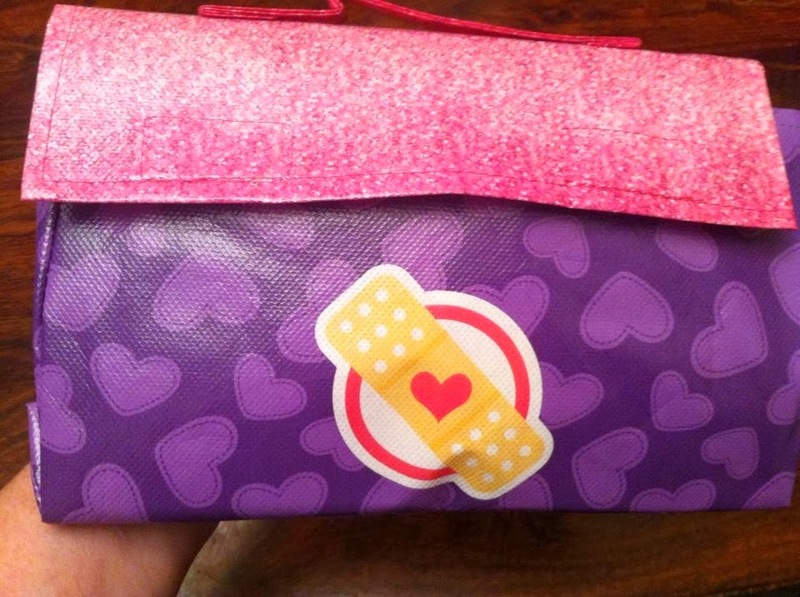 It came in this super cute "medical bag" that could easily hold all the pieces and the instructions! My 10 year old loved memorizing all of the bandages. 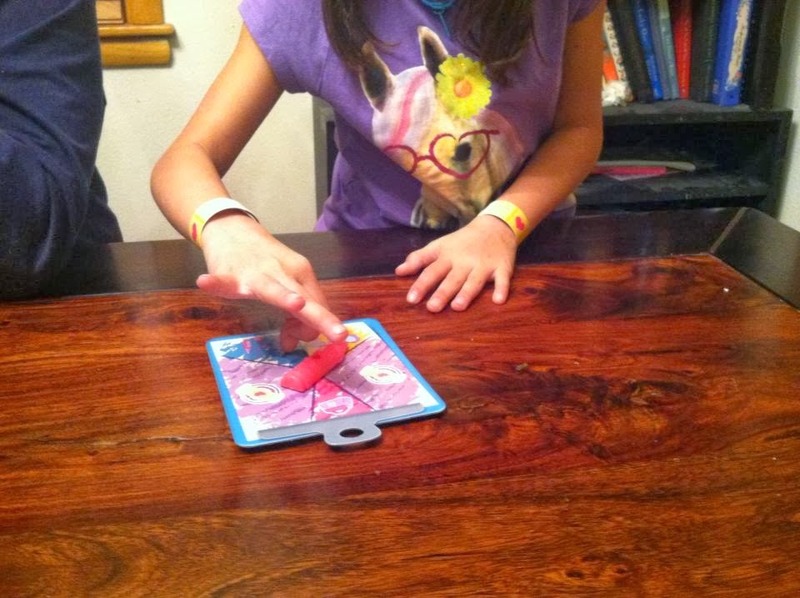 This is a memory game, and there are 6 slap bracelets/ bandages (she is wearing them below). They match up with each of the objects in the bag, and you have to match them and remember what everyone is "wearing." My son LOVED slapping the bracelets on everyone. My youngest (3 years old), loved looking at each of the pieces in the bag. 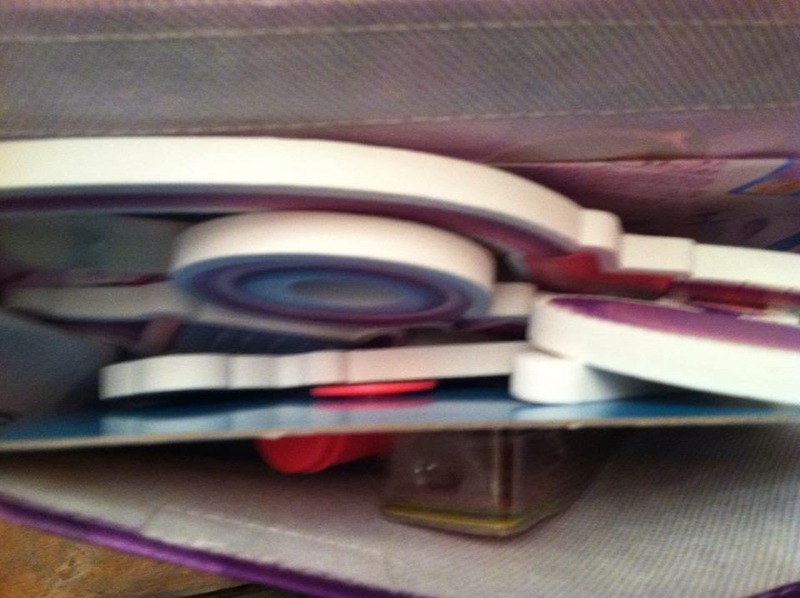 Although she had a hard time remembering everything, she was entertained by getting to spin and looking in the medical bag. It was a great game and a great time for the entire family! MamaBreak received games to review from Wonder Forge. We did not receive any other type of compensation. As always, our experiences and opinions are our own. The game titles usually are easy to use and supply the entire range of quantities, examples of problems plus the excellent images you've got visit assume from the favourite ipaq as well as palm preliminary game titles. Some women have at the moment started preferring like play free y8 games in excess of real-life encounters for his or her girls, due to the fact video games eliminate the challenges associated with melts away and the like.